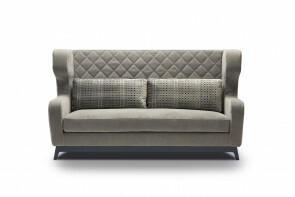 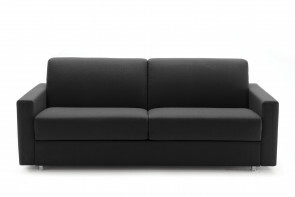 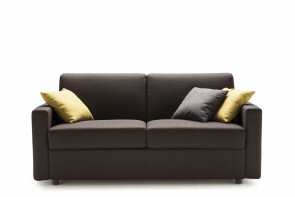 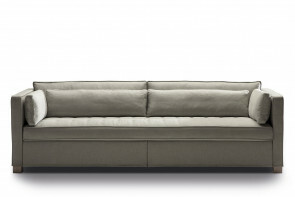 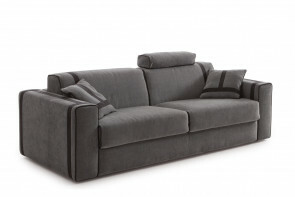 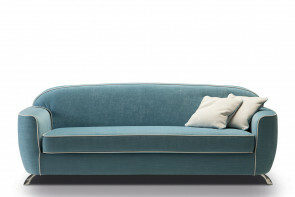 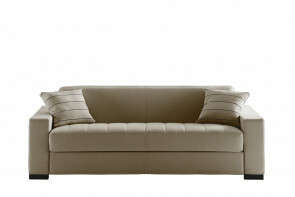 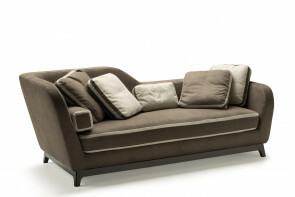 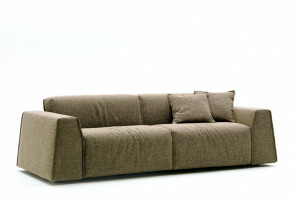 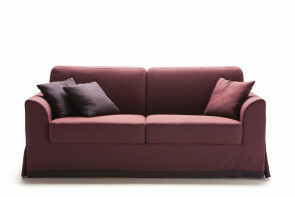 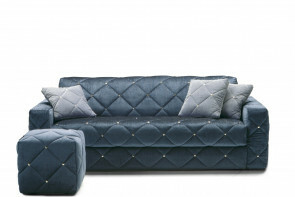 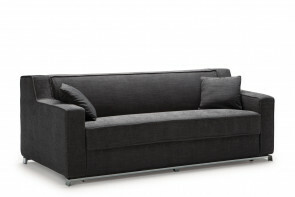 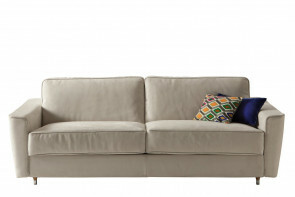 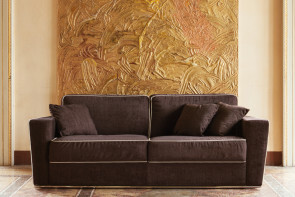 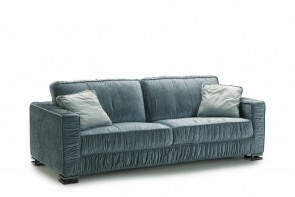 Brian is a made in Italy sofa with a one-piece seat available in 2 and 3-seater models. 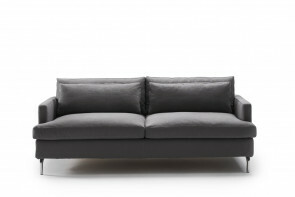 The cover is removable and available in fabric, leather or eco-leather. 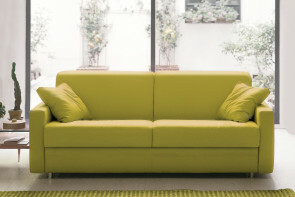 Ellis is a modern sofa with flounce cover in fabric, leather or eco-leather, and low edge in a matching or contrasting colour. 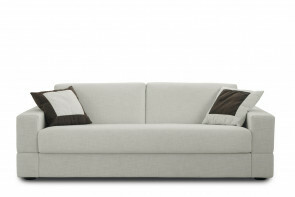 Armrests with a curved or curly shape.